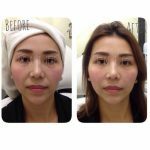 Hyaluronic Acid (HA) is the substance that human’s body has built up to be part of skin. 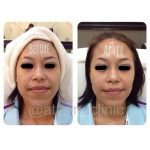 When time goes, this substance is partially damaged and the replacement cannot be built up enough. 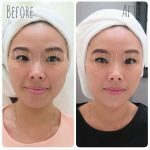 Due to damaged skin or wrinkles can be caused by many factors in daily routine such as pollution, sunlight UV, stress, smoking, drinking and any facial expression. 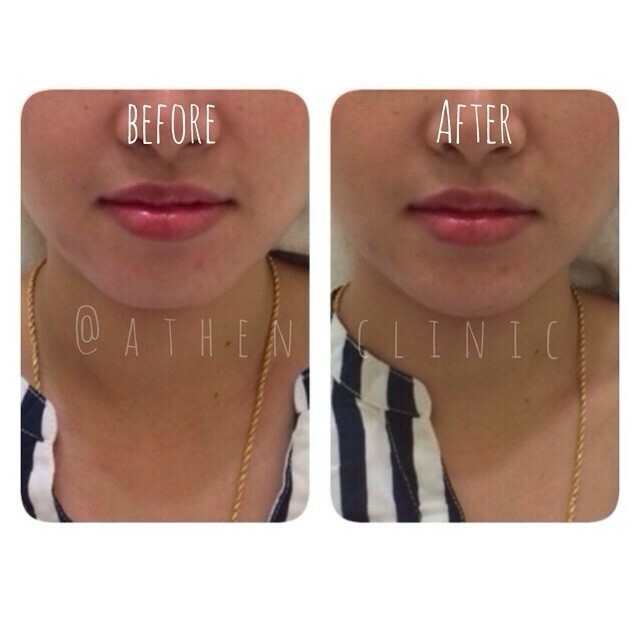 Using filler which is the natural imitated substance in our skin, therefore, it is harmless. 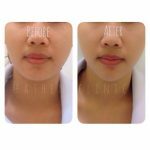 The special qualification is it absorbs and retains water around which firms the skin. 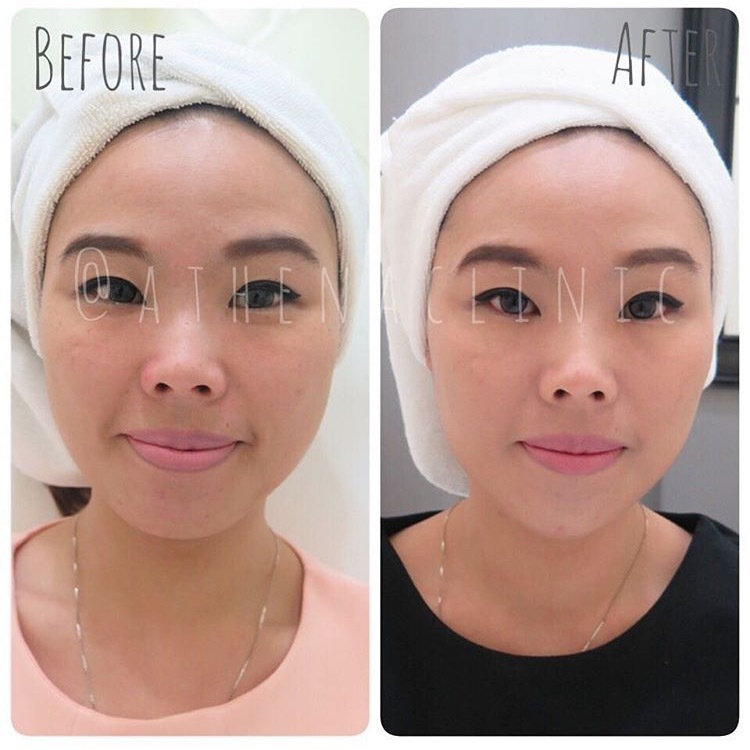 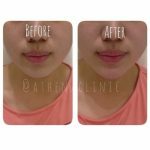 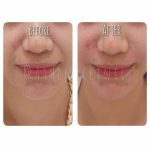 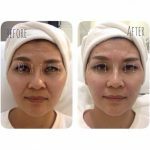 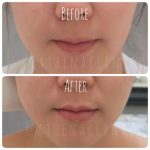 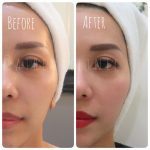 It eventually is used to fulfill the inner and under skin in order to reduce and repair some skin problems for instance, aging wrinkles or missing area such as cheeks grooves, lips, chin, nose and temple. 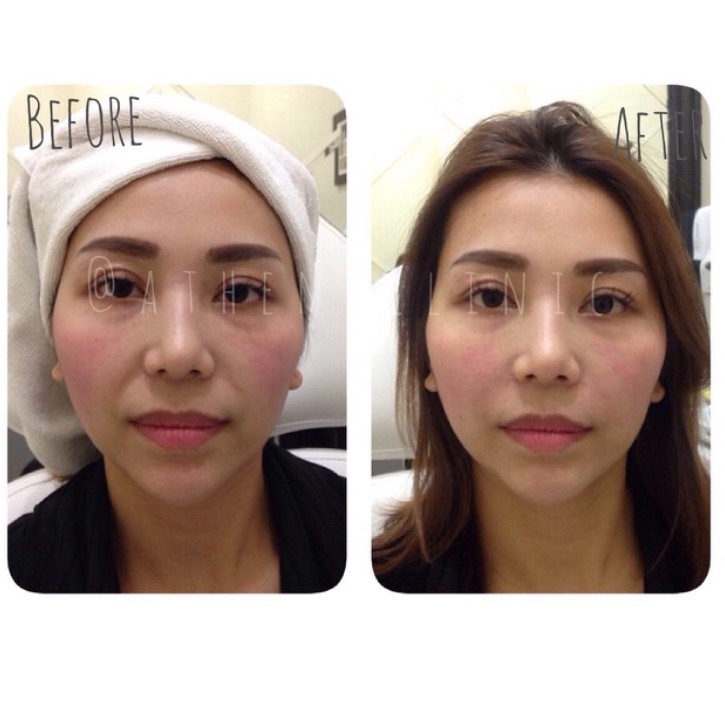 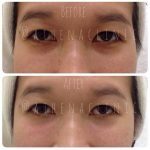 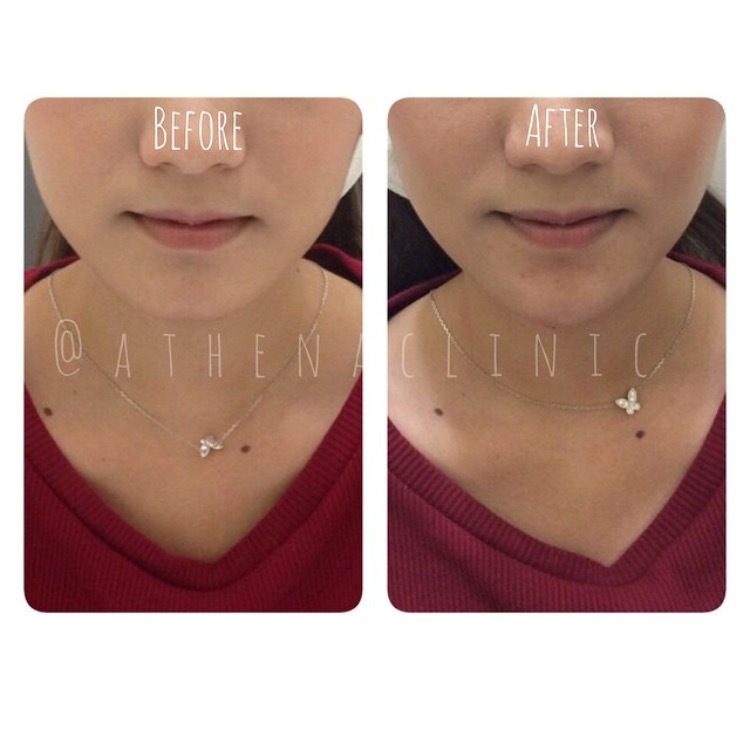 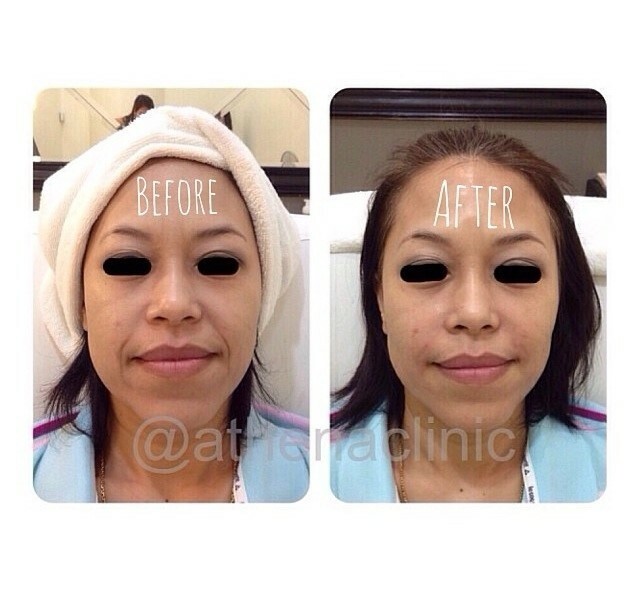 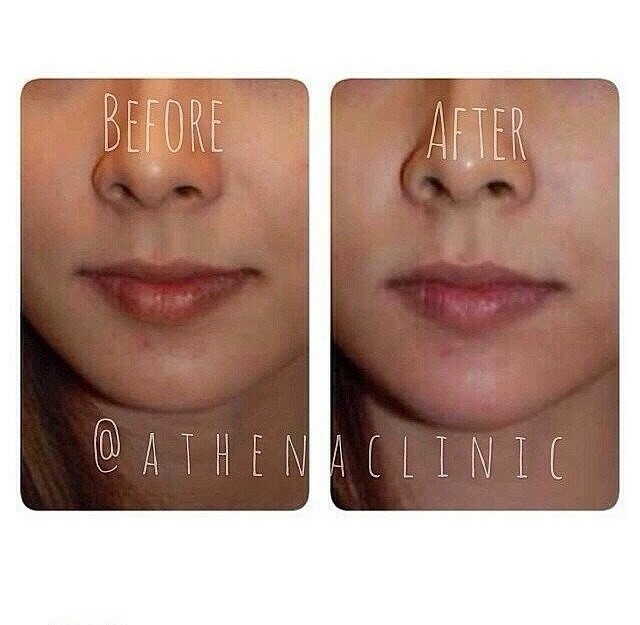 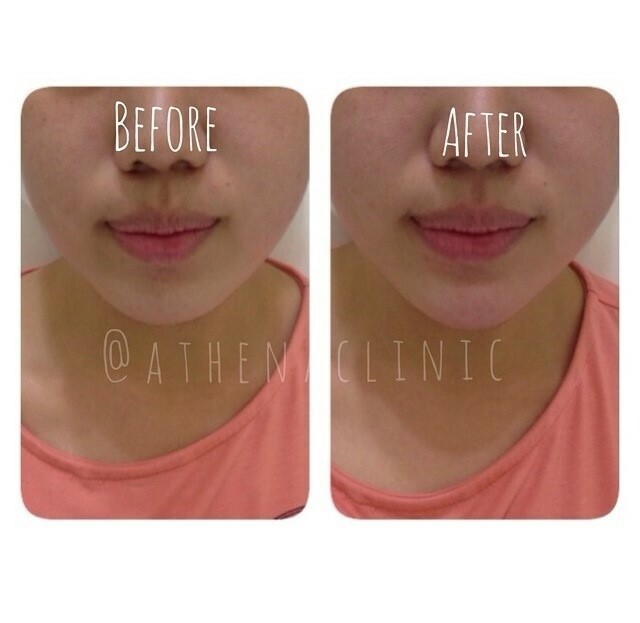 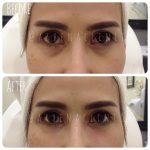 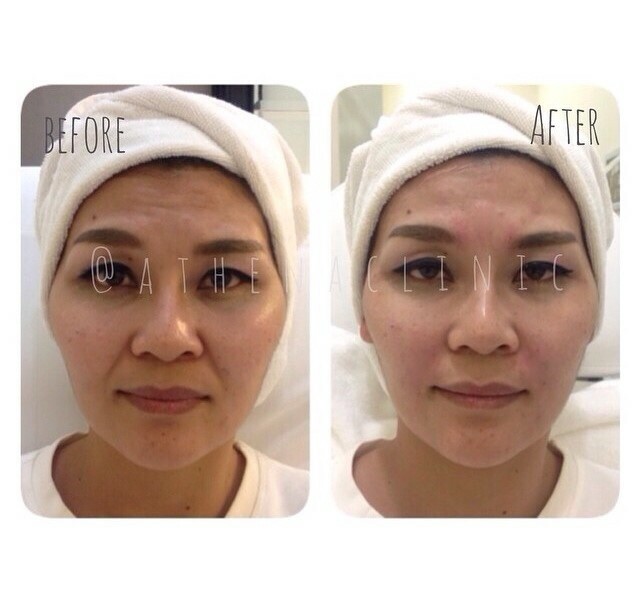 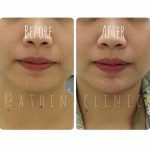 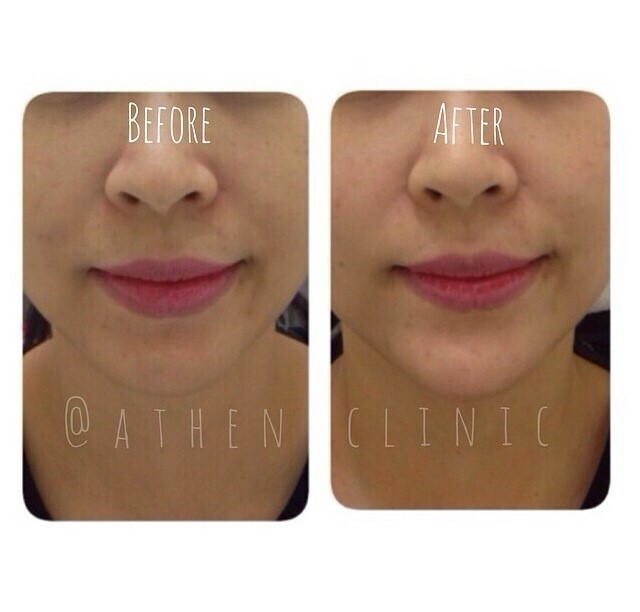 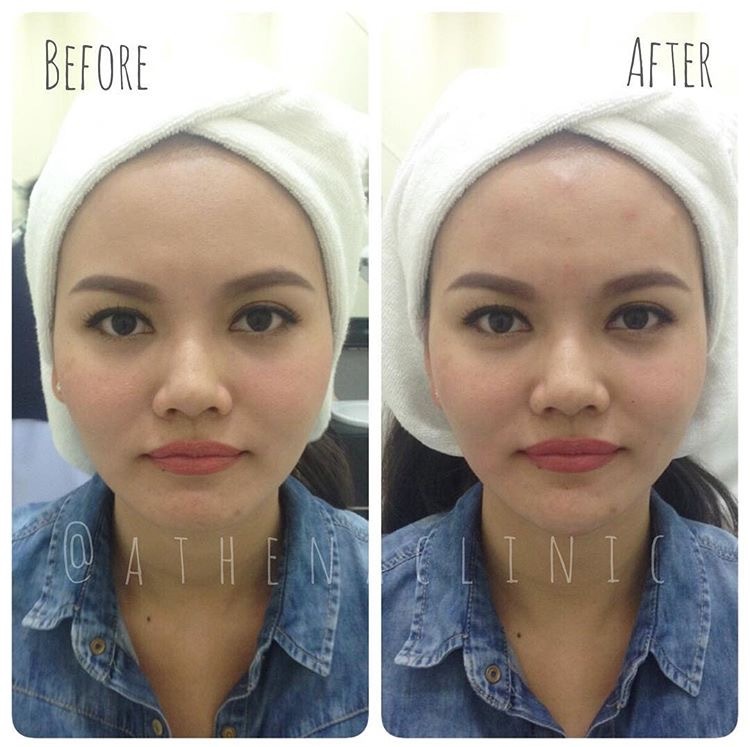 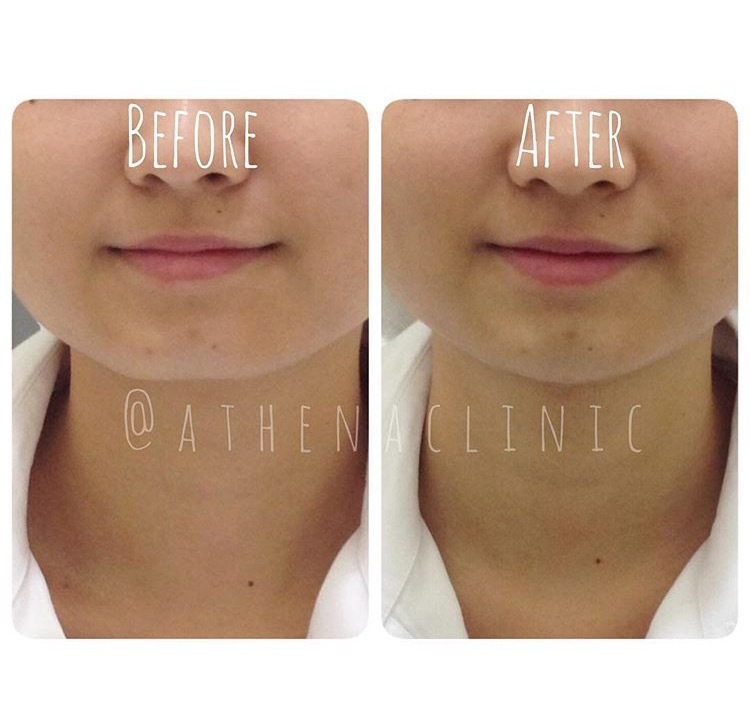 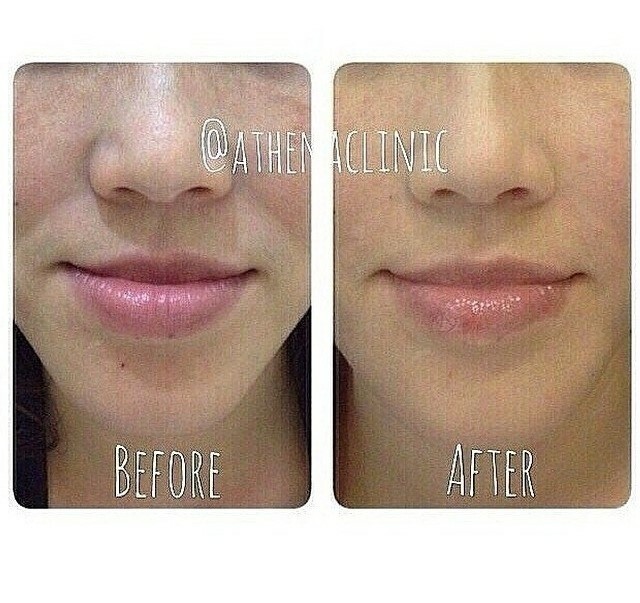 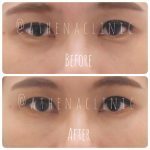 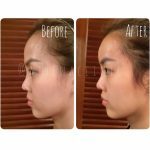 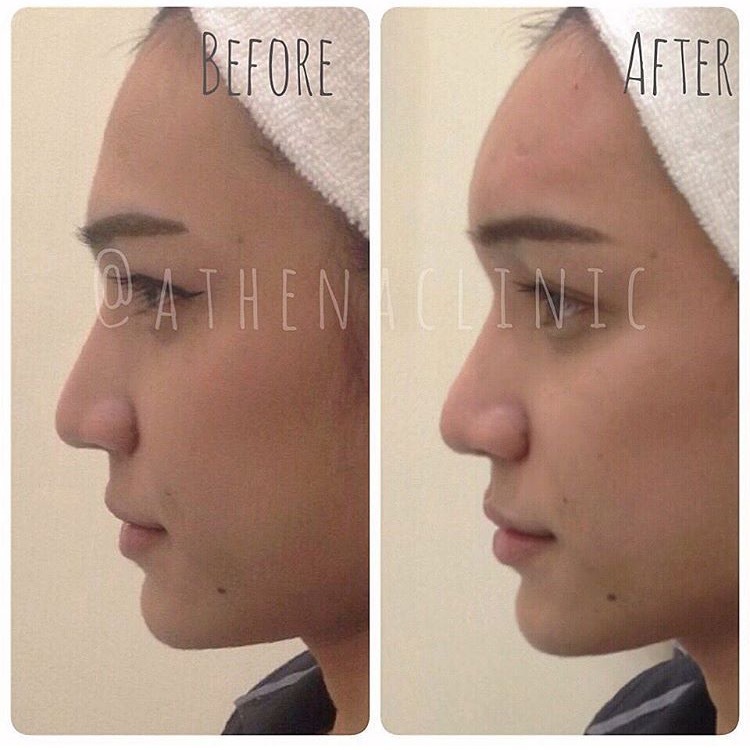 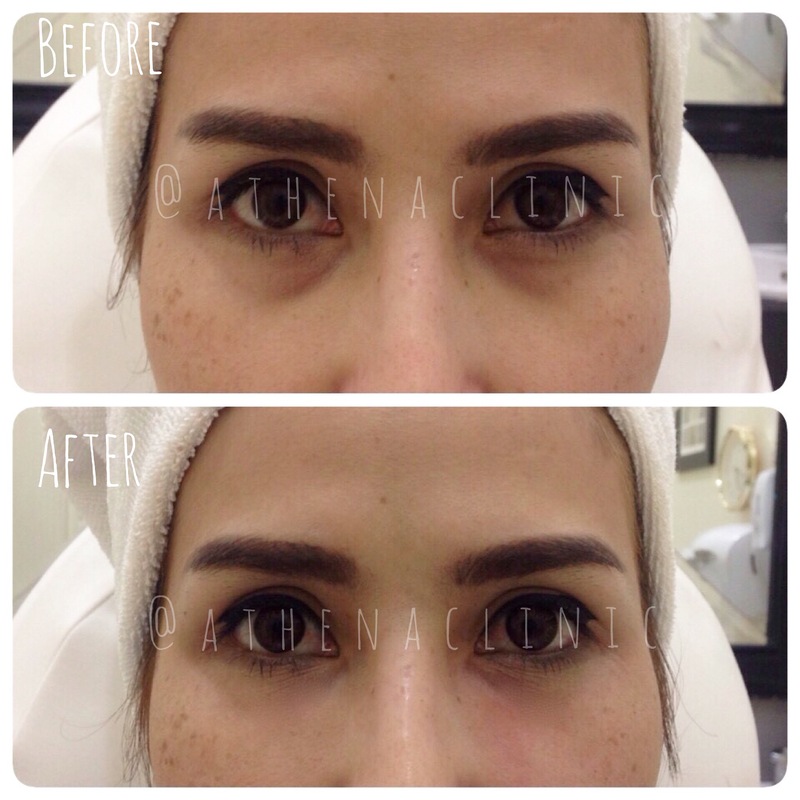 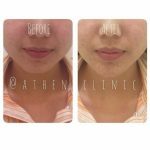 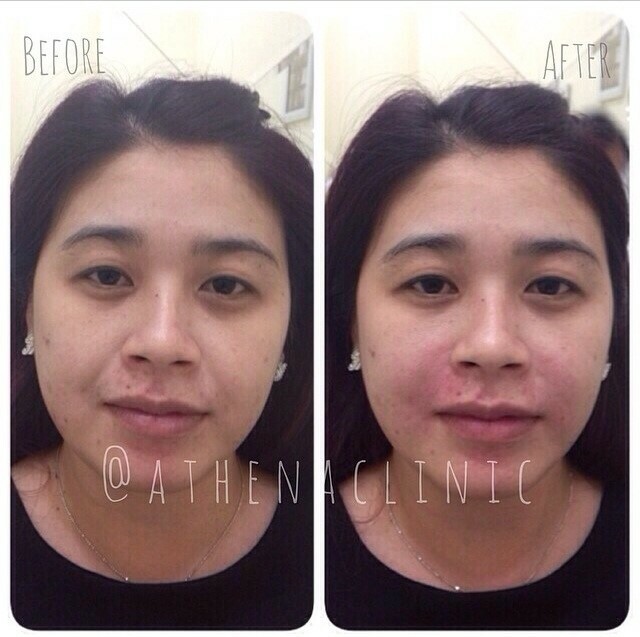 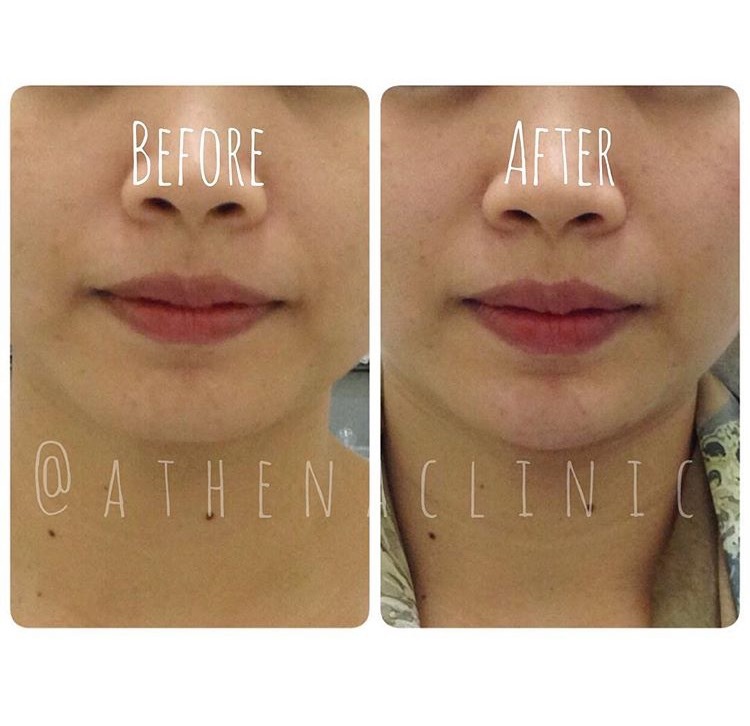 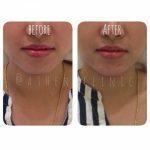 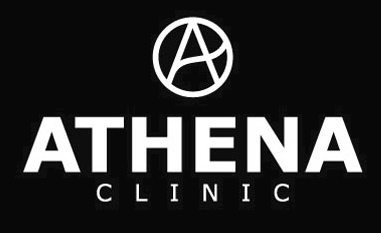 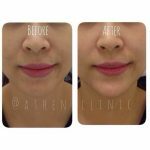 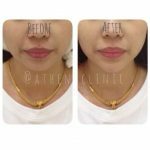 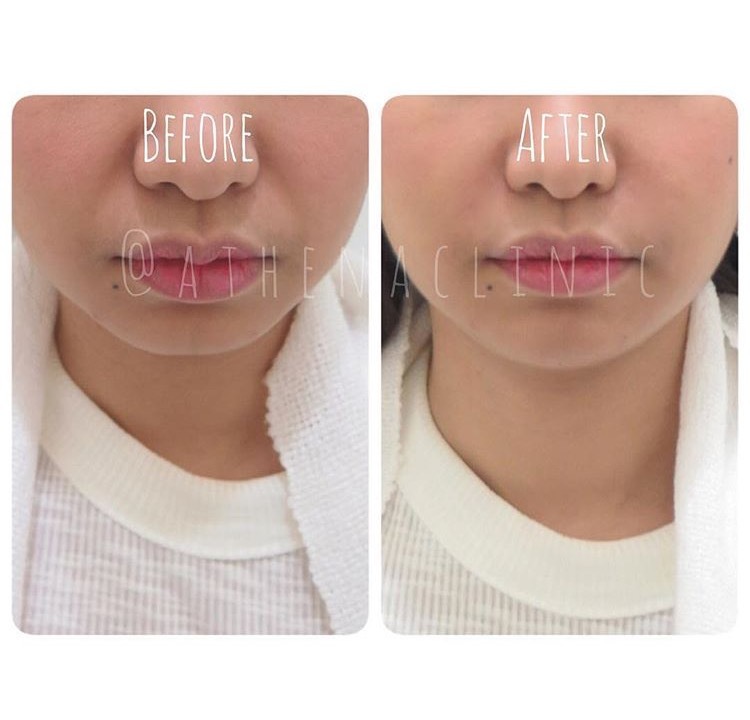 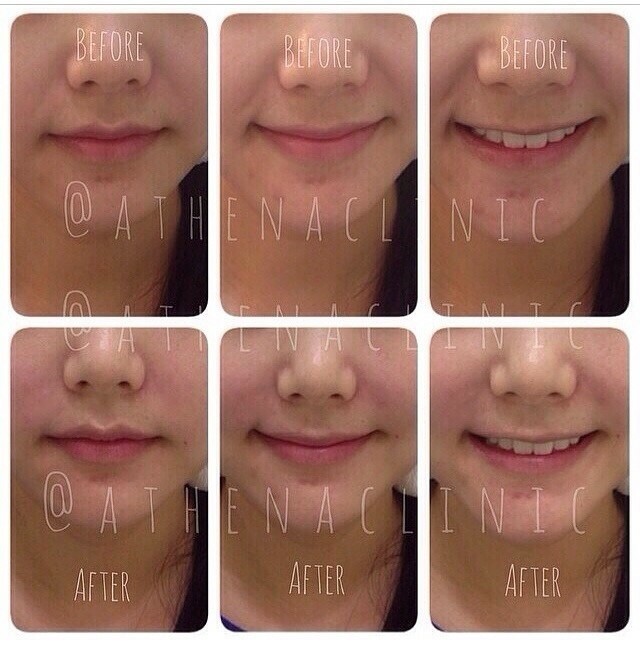 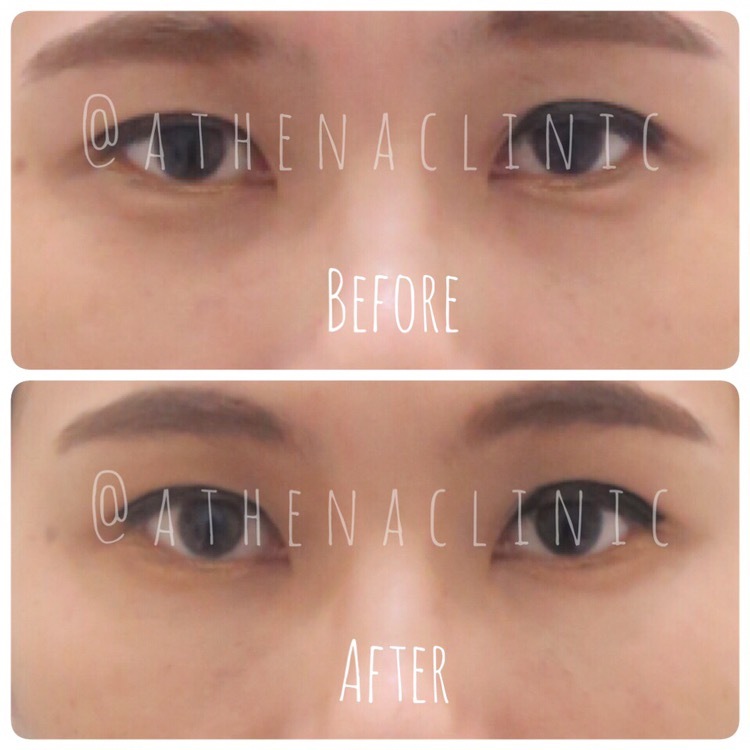 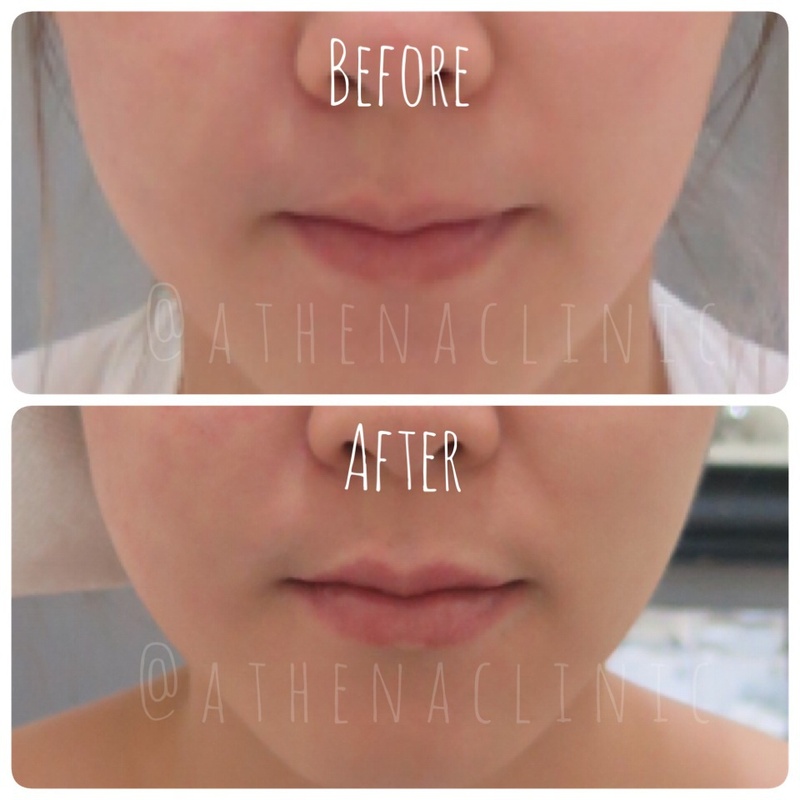 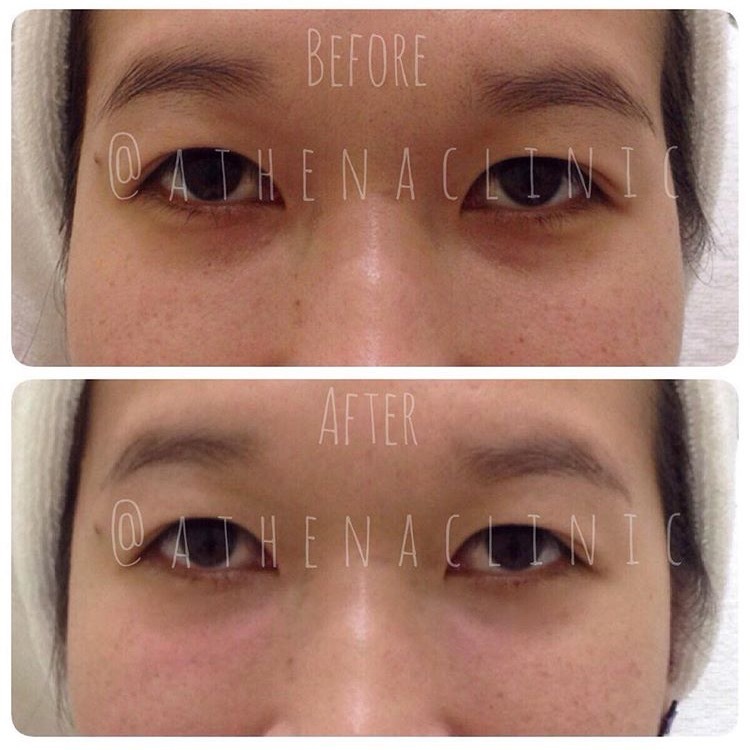 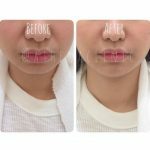 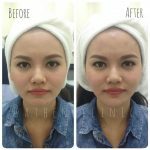 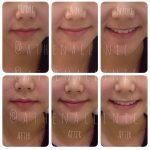 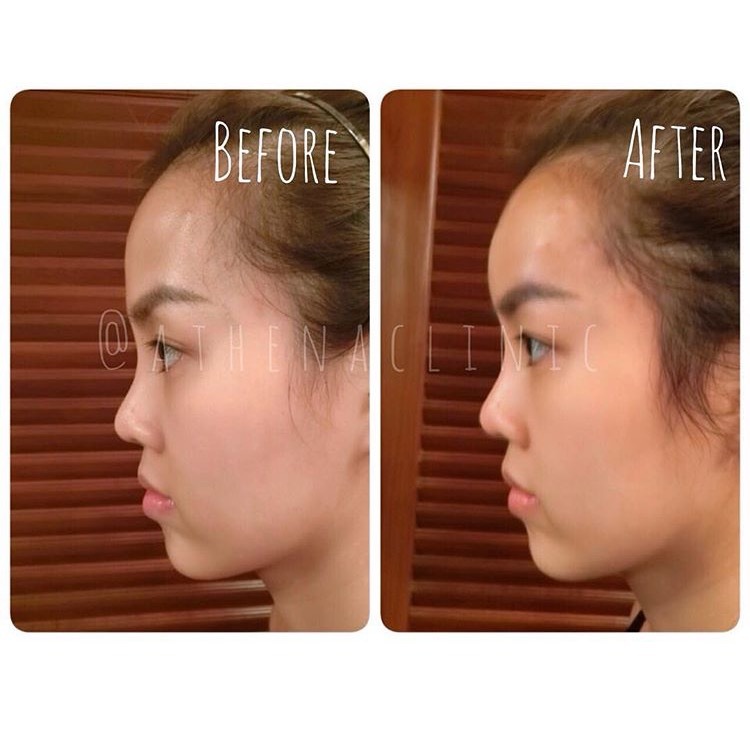 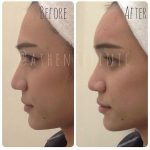 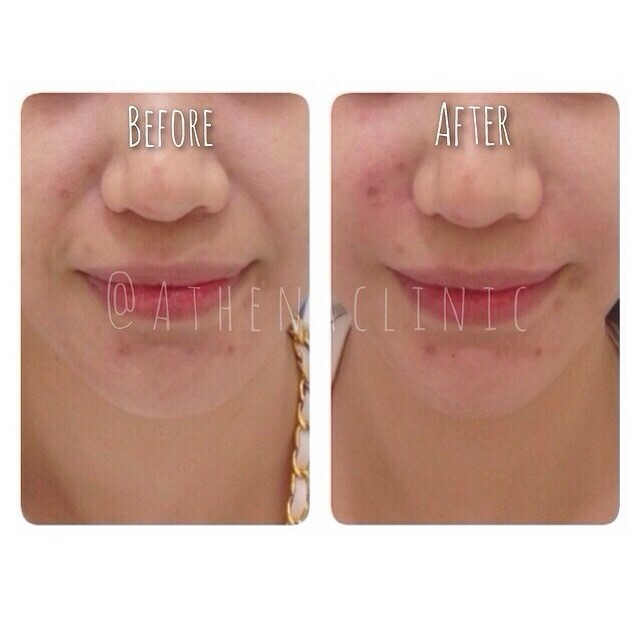 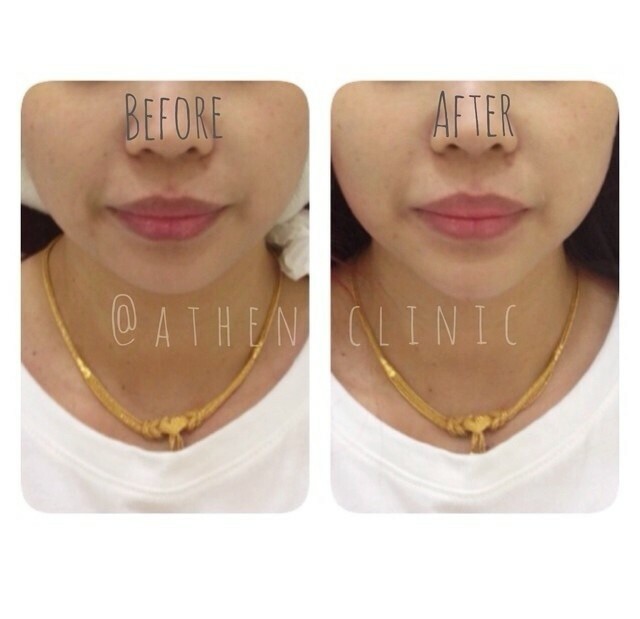 Dermal Filler Injection, herewith, gives back youth and firmness naturally. 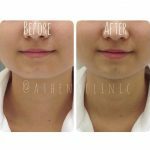 This substance is to naturally dissolve within a year or two and is also legally guaranteed by Food and Drug Administration.